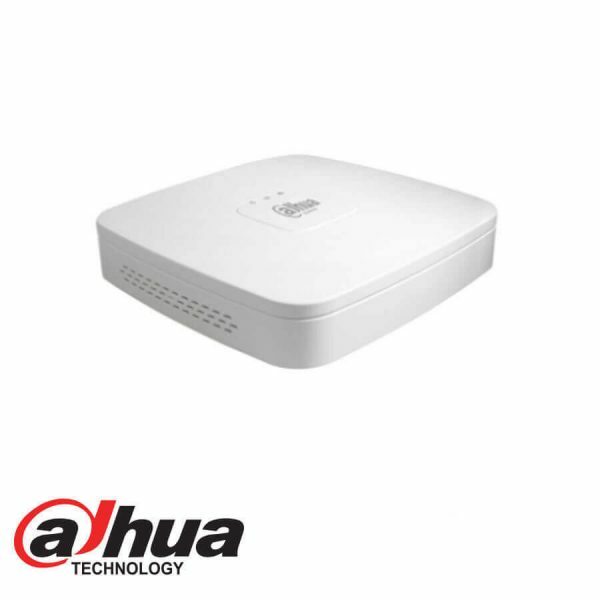 Dahua NVR2000-4KS2 is capable of transmitting 8MP image. It helps to save up to 50% HDD and storage space with its H.265 decoding technology compared with H.264. Due to its cost-effective and easy-to-install design, this NVR is ideal for a wide range of applications such as home security, shops, warehouse, education, and financial institutions. The NVR is compatible with numerous third-party devices making it the perfect solution for surveillance systems that work independently of video management system (VMS). 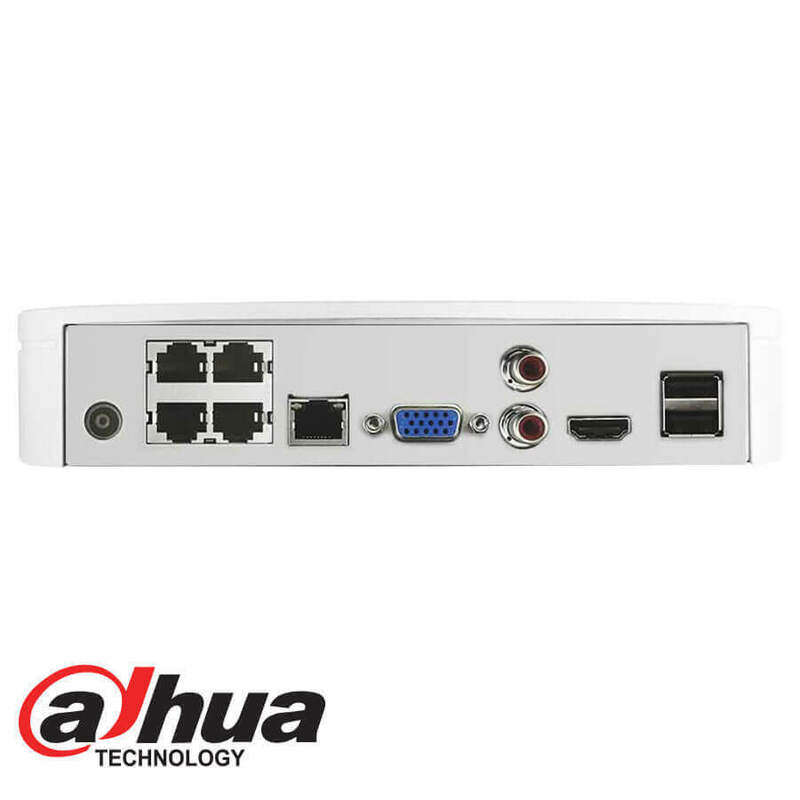 It features an open architecture that supports for multi-user access and is compatible with ONVIF 2.4 protocol, enabling interoperability with IP cameras. 4K resolution is a revolutionary breakthrough in image processing technology. 4K delivers four times the resolution of standard HDTV 1080p cameras and offers superior picture quality and image details. 4K resolution improves the clarity of a magnified scene to view or record crisp forensic video from large areas. The H.265 (ITU-T VCEG) video compression standard offers double the data compression ratio at the same level of video quality, or substantially improved video quality at the same bit rate, as compared to older video compression technologies. H.265 offers such impressive compression by expanding the pattern comparison and difference-coding, improving motion vector prediction and motion region merging, and incorporating an additional filtering step called sample-adaptive offset filtering. Automatic Network Replenishment (ANR) Technology Network Video Recorders with the ANR function automatically store video data on an IP camera SD card when the network is disconnected. After recovery of the network, the NVR automatically retrieves the video data stored on the camera.